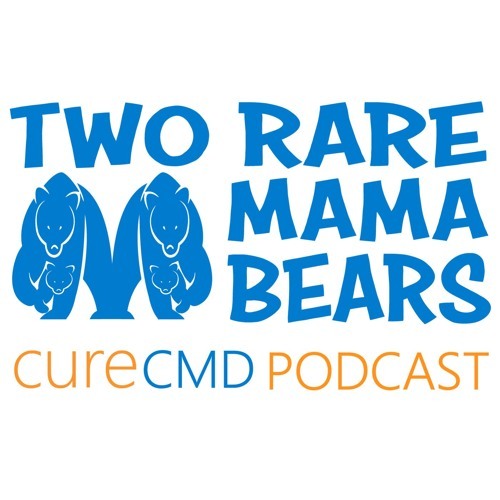 Two Rare Mama Bears, a Cure CMD Podcast - where we discuss all things Congenital Muscular Dystrophy and Rare Disease...All subtypes, ages, abilities and topics with the intent to connect the CMD community. This podcast is about bringing together affected individuals, their family, researchers, clinicians, industry, and policy-makers to have conversations with the goal of moving the needle on the mission of Cure CMD. Hosts: Megan Meyer and Matty Manley.